del Lago Resort & Casino in Tyre saw it’s second-best week since opening back in February over the long, holiday weekend. According to state filings, the week of Thanksgiving and Black Friday saw pre-tax revenue inside the casino sit at $3,532,995. It fell short of the best week ever by just a couple-hundred thousand dollars. The casino’s 14 poker tables generated $51,246 in gross gaming revenue during that period. Slot machines also saw high-performance — raking in $2,329,468 over the period. Average daily win per unit was noted at $170. It brings the gross gaming revenue for the facility up to $124 million. State gaming officials have not taken a stance on the performance of any gaming facility in New York. Some were critical of the newest casinos and their performance, as they were falling under initial projection. 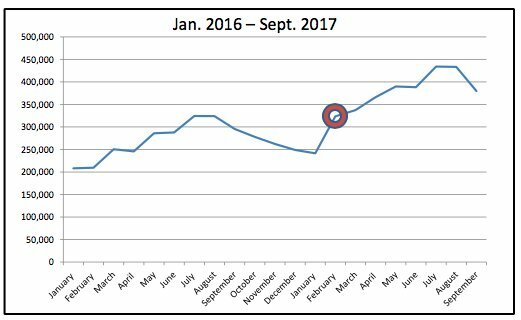 Data released earlier this fall shows that traffic from the Exit 41 interchange along the New York State Thruway has greatly increased. Thruway traffic at the Exit 41 interchange in Tyre, New York. Waterloo Supervisor and Seneca County Board of Supervisors Chairman Bob Shipley told FL1 News when the report was released that it was a good sign for Seneca County as a whole. “This shows the impact that del Lago Resort & Casino has had on the entire county,” he added. 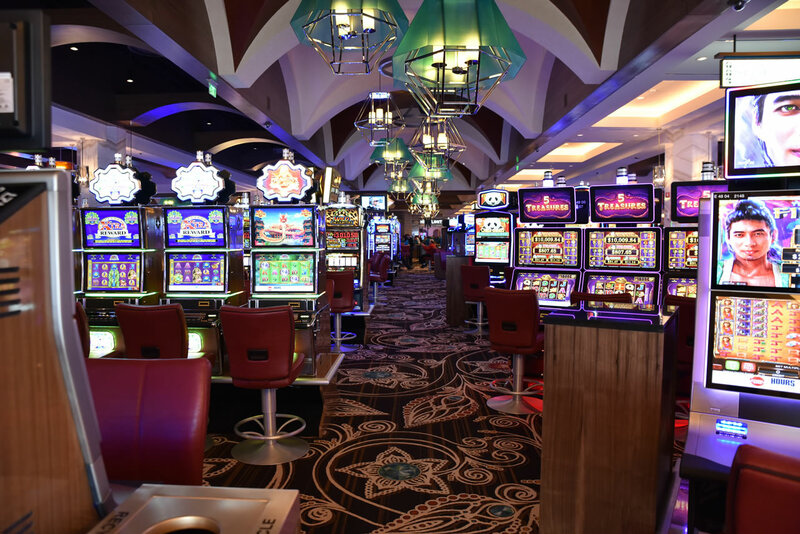 The Seneca County Chamber of Commerce, who will be the beneficiary of additional funds collected through room tax next year, has maintained throughout the casino’s construction and first year that the growth is good for the region. Even before the opening of del Lago Resort & Casino, Seneca County experienced annual increases in tourist spending for several years in a row. It was one of the few counties in the state that were able to claim that honor.